Giving Back Feels So Good! – the tooth be told…. Life Lessons from Costa Rica….. Pura Vida!! The Truth About Tooth Decay and Cavities… It may NOT be your fault, well not entirely. Scott Strommer on Live to Learn! I never considered myself a “charitable” person. I wasn’t highly involved in volunteer activities, whether it be for my children’s school, sports, or church. I often felt guilty seeing the other parents and people so much more involved and giving of their time. I justified my actions and told myself… “that’s just not me”. Fast forward to 2014, I am currently serving on the board of the San Diego Dental Health Foundation for the next 3 years. 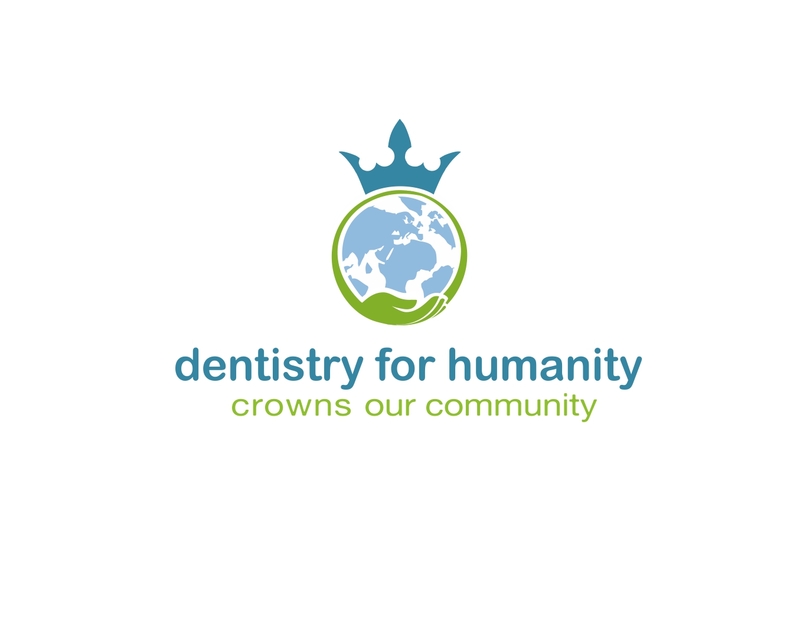 I am one of the founders of “Dentistry for Humanity”, a newly formed organization that is committed to inspiring SD CEREC dentists to utilize our technology to improve access to dental care to those in need within our community through service and contribution. I have been behind the scenes bringing this project to life for the last 9 months and the end result will be the opportunity serve the dental needs of our local Veterans who are in dire need of the dentistry that will allow them to integrate back into society. So, what happened to me? The one who felt guilty not signing up for the volunteer activities for school and church is now taking on “giving back” in a whole new way!! Rather than going into a long detailed description, I am going to summarize what I believe has caused my “philanthropic” transformation. Maturity… age, years on the planet. Turning 50 later this year really has made me reflect on what is important. After the awesome marriage, wonderful career and raising two wonderful young men… “What can I give?” and “How can I serve?”, have become so much more relevant. Personal growth and development – Landmark Education and Deepak Chopra… the perfect combination of spiritual and personal transformation through self awareness and meditation. Way too much to describe in a few sentences, but trust me when I say my life has never been more joyful and peaceful. 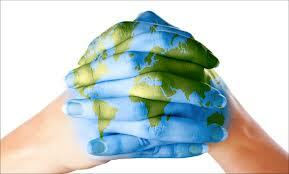 Sharing my vision – Amazing things start to happen when you share your vision with the world. Doors open up that you wouldn’t have been able to orchestrate on your own. Inspiration comes and the project takes on a life of it’s own. It’s truly miraculous. Blind Faith – In taking on these projects, I have learned to have an intention for what I want to create, however, I am unattached to the outcome. This approach allows me to let go of control and allow things to unfold naturally. A commitment to have FUN in the process – FUN in the form of laughter, light heartedness and joy are requirements of this transformation. Although I have pushed myself out of my comfort zone and will continue to do so…. I am committed to having FUN no matter what. What I have learned is that giving back is a mindset. It isn’t so much what you do, what matters is that you are doing things for others and looking to contribute in a way that works for you. The real truth is that giving back feels so good!! The rewards are beyond what material possessions and money can give. It is a heartfelt satisfaction, quiet and purposeful that makes me feel like I matter in this world and I alone can make a difference. What can you give of yourself to this world? Don’t underestimate yourself! Wow! An amazing story of growth and how creating value for others is good for all. It is a way to make decisions: If what we do creates value for “the masses” then go for it! Amazing honey! I love you and the woman you have become! Previous Previous post: New Year’s Inspiration! Next Next post: Live to Learn!